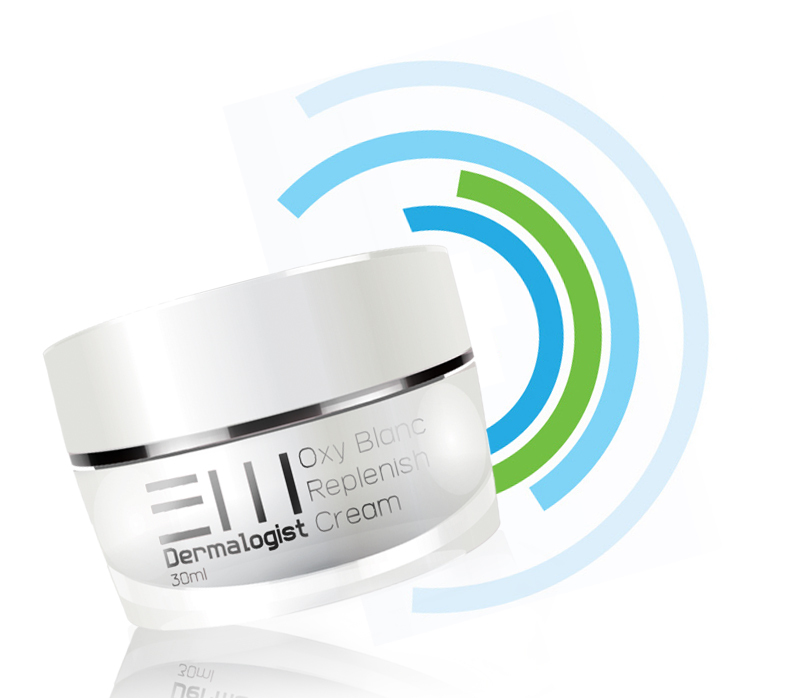 BM Dermalogist Oxy Blanc Replenish Cream acts like a hydrator network to provide instant freshness as soon as it is applied and liberates the ingredients in its formula all day long for reinforced effectiveness. The ultimate goal of Oxy Blanc Replenish Cream is to restore a fairer complexion and skin elasticity, also to achieve the maximum whitening effect and the great moisturizing effects. It is no longer a dream if you want to have a bright, elastic, young and healthy skin. Oxy Blanc Replenish cream combines the breakthrough innovative cell-whitening import technology that allows more active minerals and nutrients nourishing the skin cells, helps the cells maintained at a high hydrated level. 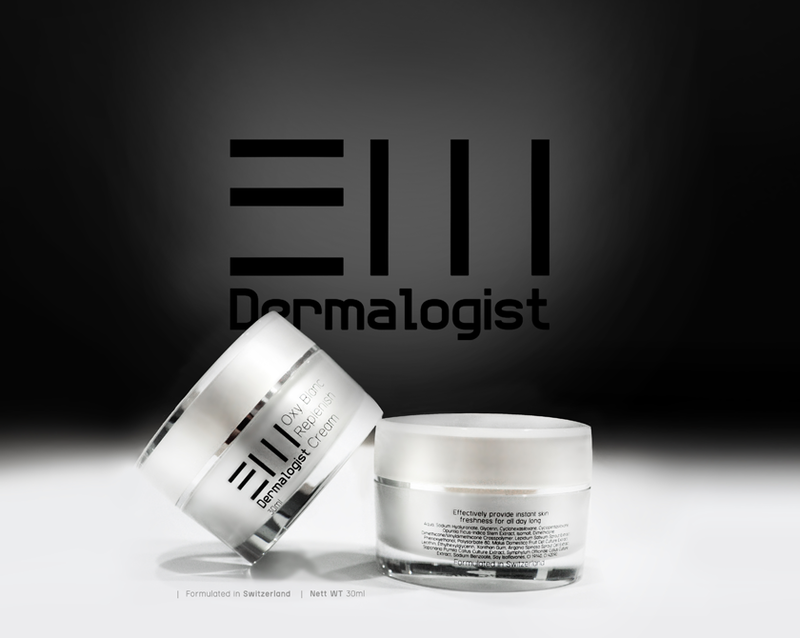 Skin vitality will instantly increase, looks fairer and fell elastic and bouncy. Multi whitening vitalizing essence play an important role in the integration of multi-effects, reasonably promote the effective absorption of whitening ingredients and enhance skin vitality, get rid of skin blemishes, dullness and yellowish complexion, resulting a fairer, brighter skin and provide the maximum moisturizing effects. A leader in innovation and products quality, Beaute Mori Sdn Bhd has been the trendsetting corporation in the modern wellness industry.